Summary Of Story – The story starts with a fire incident and all the firemen who entered the building in the blaze were killed by the fire. The fire incident news report was focused on the story of Kim Ha Myung’s father, chief of the fire brigade sent his men in the blaze and caused them all to die and then he fled the scene as an error of his misjudgement as reported by the news reporter, Song Cha Ok. This caused a chaotic situation for Ha Myung’s family and end up causing his mother to commit suicide with him and his brother ends up in jail over night due to Song Cha Ok’s untruth story. However, the led to Ha Myung growing up with hatred for reporters especially Cha Ok. Fatefully, as he is growing up he meets with Cha Ok’s ex-husband and daughter, Choi In Ha and takes on a new identity as Choi Dal Po. In Ha is someone with Pinocchio Syndrome hence she cannot lie. The show was unique and exciting. It had drama, romance, emotion, mystery, action, suspense and everything else that anyone would look for in a drama. The story was well handled, there wasn’t too much unnecessary angst or forced romantic scenes. Everything just fell into pieces as the stories progressed. It didn’t just focus on the leading couples and their romances, it explored lots of other issues which made the drama different from what we get to see these days. According to me the romance part was just perfect and beautifully executed. It was pure and soothing with lots of emotional and ‘aww’ moments. 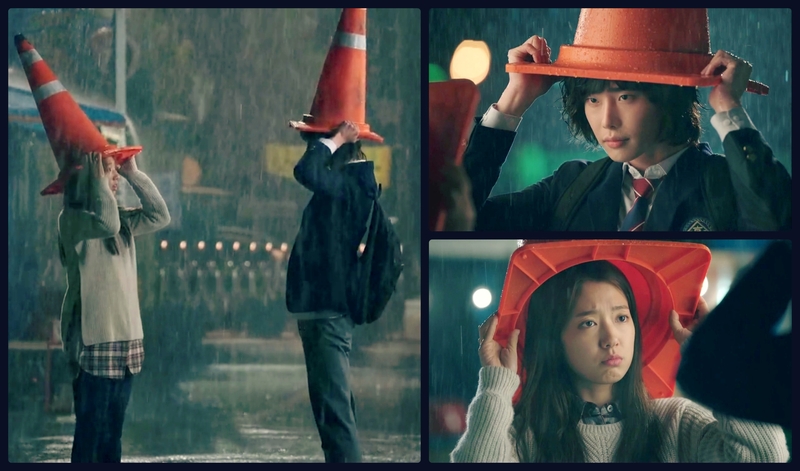 Some scenes were soo cute that I watched them over and over again. 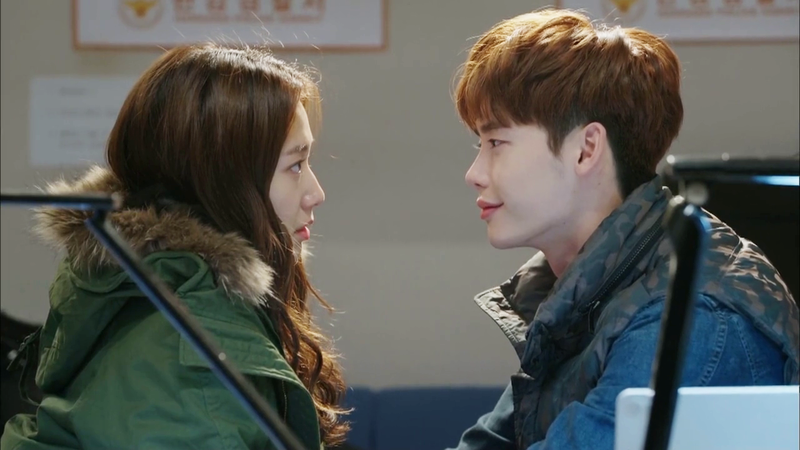 Lee Jong Suk is like the king of Romance. He can execute the romantic scenes soo perfectly that you’ll fall in love with him in an instant. 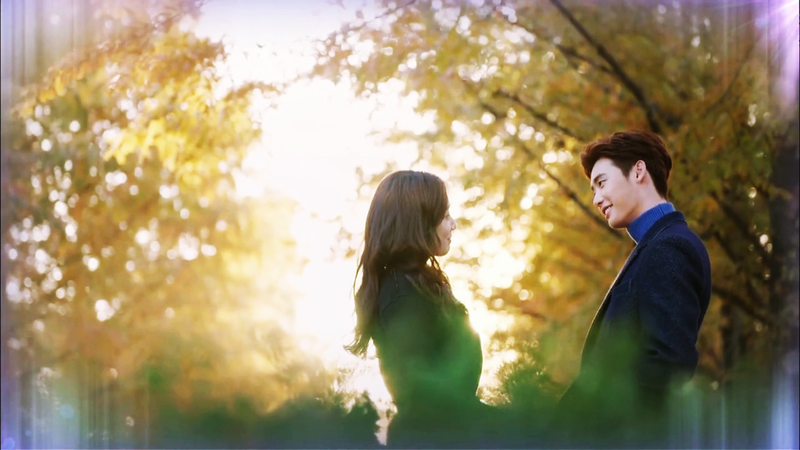 While watching the drama the chemistry between him & Park Shin just melted my heart. Loved the character buildup. Not only the main leads, but other minor characters were portrayed nicely as well. Beside Ki Ha-myung’s character, one thing that I personally loved was how they portrayed the character of Choi In ha. She was a strong character as a female lead, she was tough & confident, definitely not a damsel in a distress. 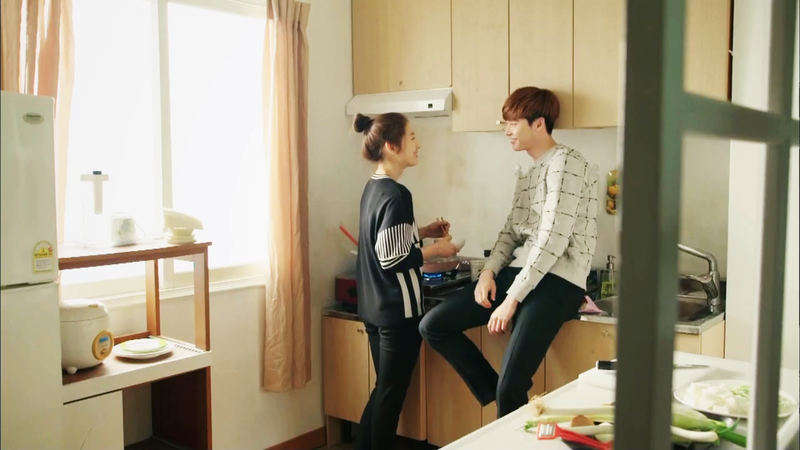 And I also just looved cute Yoon Yoo-rae (Kim Young Kwang). All of their acting was superb as well.